Please read the following terms and conditions (“Terms and Conditions”) carefully before using this website. RPH Financial Services, Inc. is an investment advisor firm with its principal place of business located in Stroudsburg, Pennsylvania. RPH Financial Services, Inc. and its investment advisor representatives are in compliance with the current registration requirements imposed upon registered RPH Financial Services, Inc. firms by those states in which we maintain clients. RPH Financial Services, Inc. may only transact business in those states in which it is registered or qualifies for an exemption or exclusion from registration requirements. 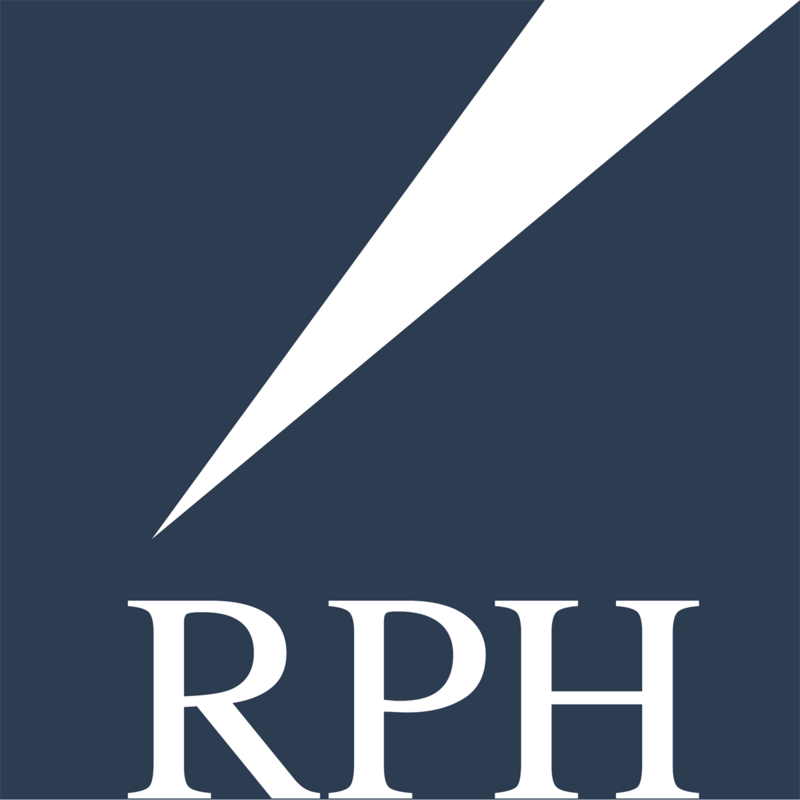 Important information describing RPH Financial Services, Inc.’s business operations, services, and fees can be viewed on the SEC’s website at www.adviserinfo.sec.gov. RPH Financial Services, Inc. will provide its Form ADV disclosure brochure, which serves as the firm’s disclosure document, to all clients. Copies are also available on our website under Client Links. For detailed information about RPH Financial Services, Inc.’s RPH Financial Services, Inc. representatives who may serve retail clients, you may also visit www.adviserinfo.sec.gov and view background information about such RPH Financial Services, Inc. representatives. This website is published in the United States for residents of the United States. RPH Financial Services, Inc. is not soliciting business in international jurisdictions where it is not registered. This website is intended for informational purposes only. Despite our efforts to be accurate, these pages may contain errors and information that is no longer current. The information published on this website is subject to change on a regular basis without notice. This website should not be regarded as a complete analysis of the subjects discussed. For our full terms and conditions, click here.